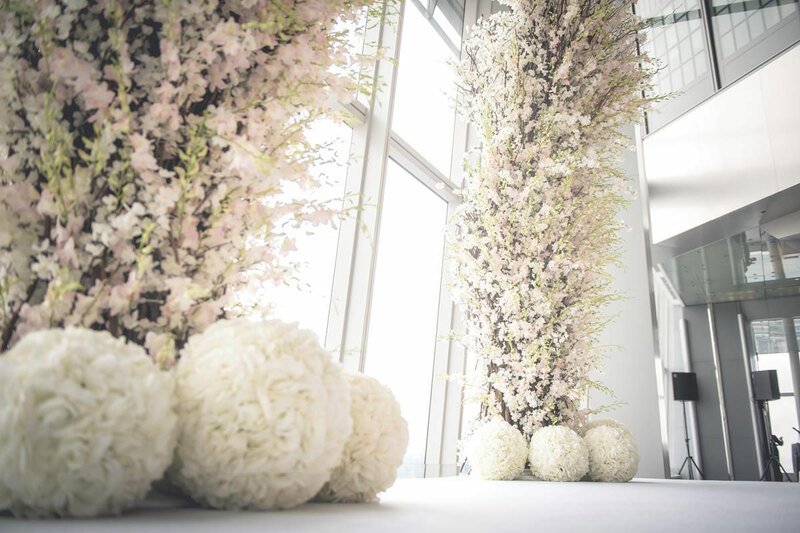 Let the breathtaking Hong Kong Skyline be the backdrop of your big day. 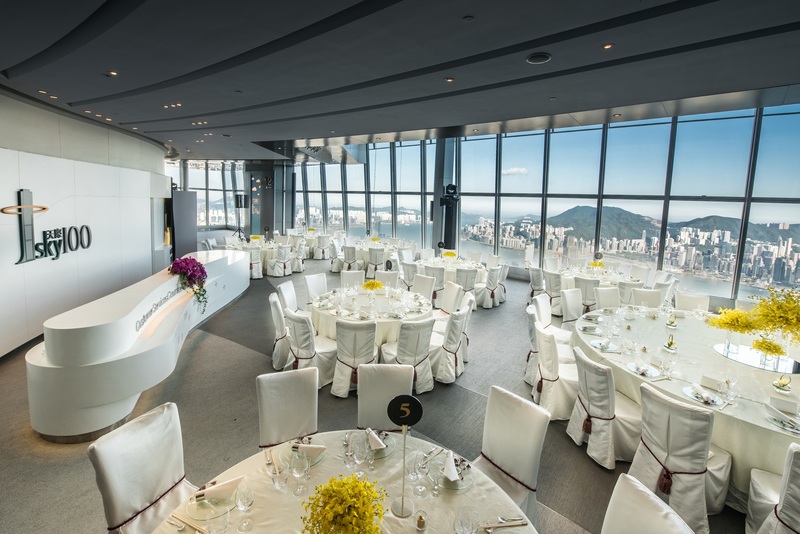 Enjoy a bright and stylish wedding with unparalleled views at our Victoria Harbour View Zone . 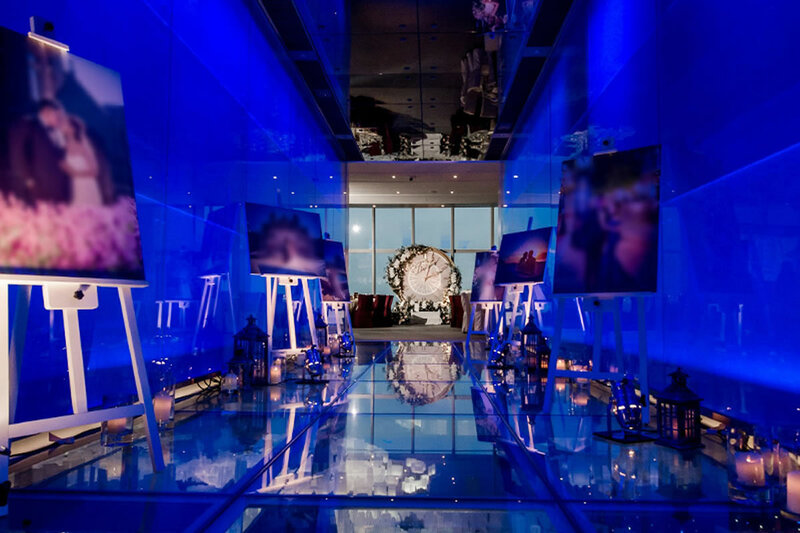 Or impress your guests with stunning night views of Hong Kong and a grand wedding banquet. A truly unforgettable experience that would be a lifetime fond memory for you. Our wedding packages offer a range of menu choices from intimate cocktail reception to stylish dinner in the sky. Ideal for newlyweds who prefer a simple yet elegant wedding ceremony to celebrate with their family and friends. Please contact us at (852)2613 3833 or send us a request for proposal. Let the breathtaking Hong Kong Skyline be the backdrop of your big day. Enjoy a bright and stylish wedding reception with unparalleled views. Impress your guests with stunning night views of Hong Kong and a grand wedding banquet, a truly unforgettable experience that would be a lifetime fond memory for you and your guests.